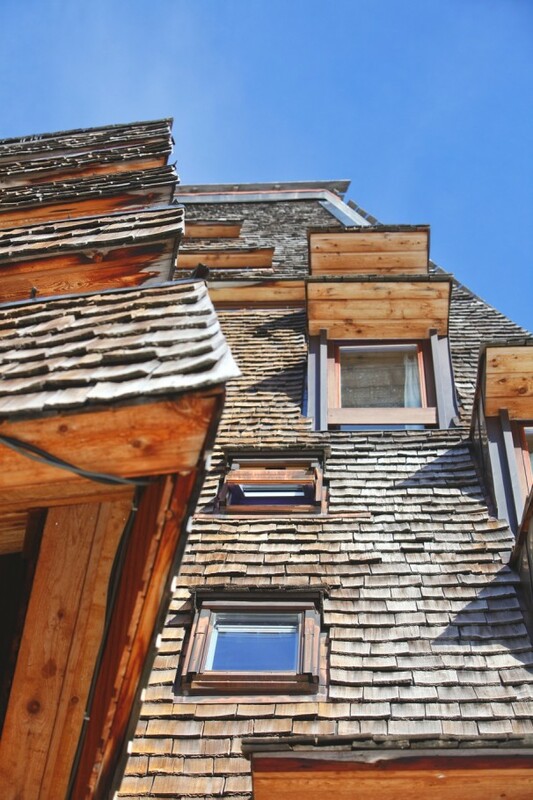 Barcelona-based architectural practice, Dom Arquitectura, has designed the La Cerdanya project. 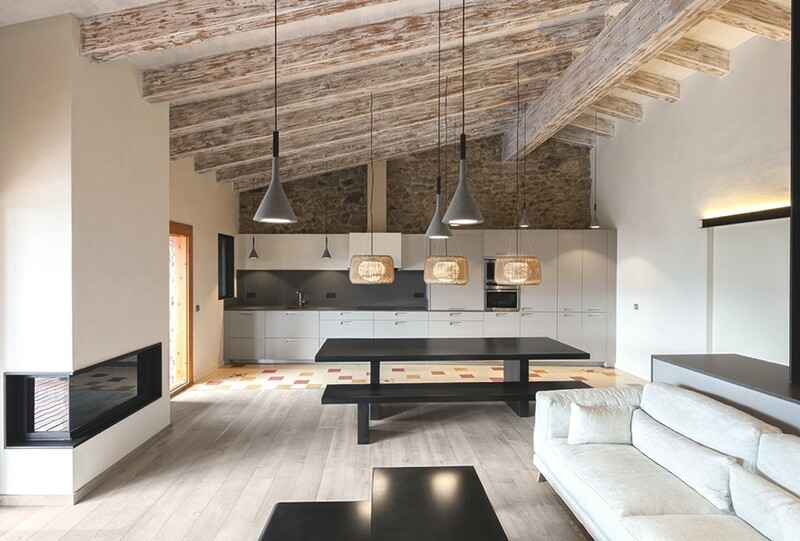 Completed in 2014, the stylish home is located in a small village in La Cerdanya, Spain. Victoria-based architectural practice, Canny, have designed the Hawthorn Residence project. The wow-factor property is located in Hawthorn, Australia.